Eine kleine Nachtmusik (Serenade No. 13 for strings in G major), is a 1787 composition for a chamber ensemble by Wolfgang Amadeus Mozart. 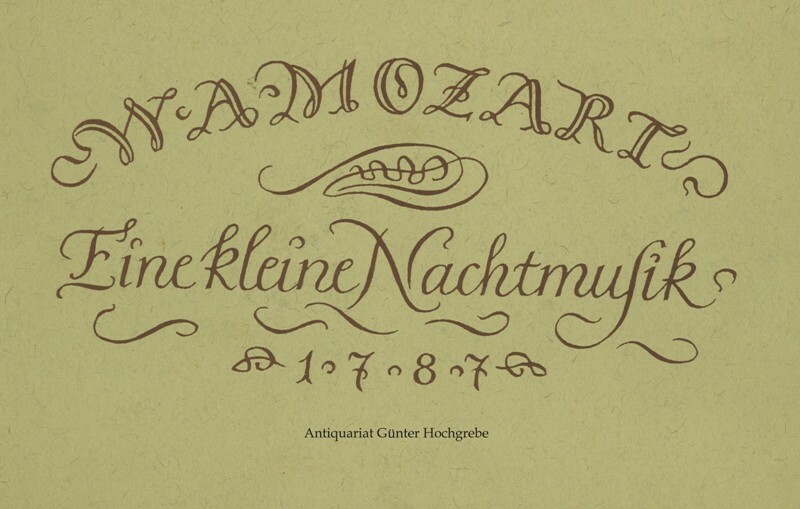 The German title means "a little serenade," though it is often rendered more literally but less accurately as "a little night music." The work is written for an ensemble of two violins, viola, and cello with optional double bass, but is often performed by string orchestras. Join us to find out how you can be part of the CJHJ Radio community.